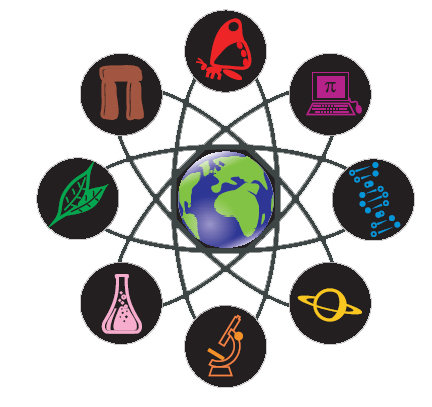 Over the years I have accumulated and bookmarked hundreds of science resources in My Diigo Account. As I was checking my email today, I stumbled across a really great Discovery Education resource for science ... so I decided to bookmark it! Then I thought to myself, What am I ever going to do with all of my awesome science bookmarks? So I thought, I know ... I'll share them with my Science Department Head in my school! Then I thought, While I'm at it ... why don't I share it with the world? So, I did! Here you have it ... my Top 25 Free Science Resources List, purposefully organized for your viewing pleasure! Those of you who are disappointed that I used bullets instead of numbers, I apologize ... but if you count them all up, you will see that there are exactly 25 links! I am true to my word! Enjoy!